Chase threads with the appropriate tap size after the part has completely cooled from welding to prevent threads from seizing. 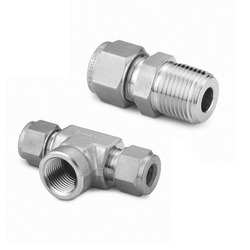 We are the Manufacturer & Exporter of FAV SS 316 Flange To Tube Adapters, 1/2" Flange x 1/2" OD Tube, 600# RF. To suit the varied requirements of our valued clients, we offer a wide range of MTA. Premium quality brass metal is used in manufacturing of this product. 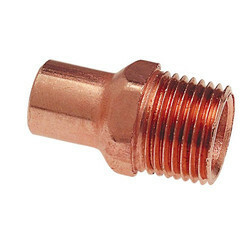 With our vast experience knowledge in this field, we are engaged in providing a quality-assured range of Tube Adapters.